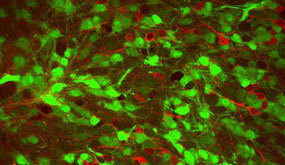 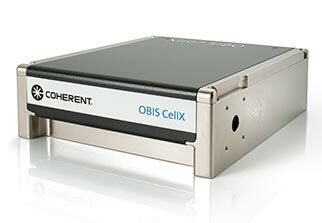 Learn more about Multiphoton Excitation Microscopy by visiting our OASIS™ page. 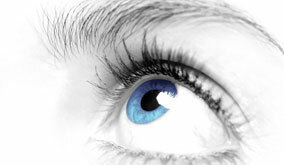 The diagrams show the principle of cornea reshaping for myopic and hyperopic vision correction and laser application. 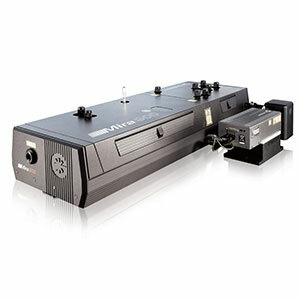 The accuracy of the ArF excimer laser ablation is essential for the predictability and safety of laser vision correction. 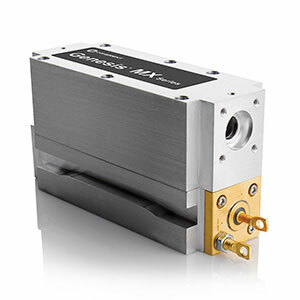 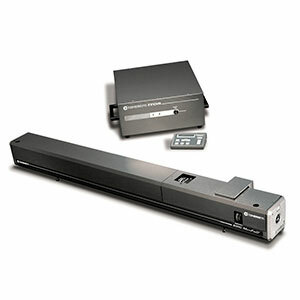 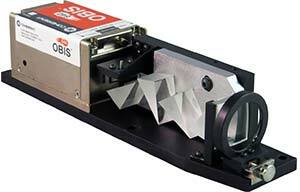 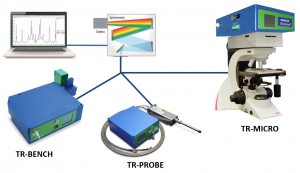 Only this laser source enables the precise reshaping in the necessary sub µm range. 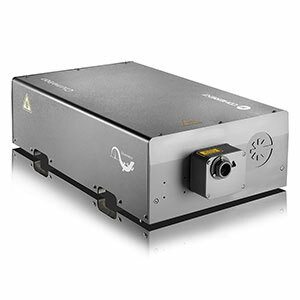 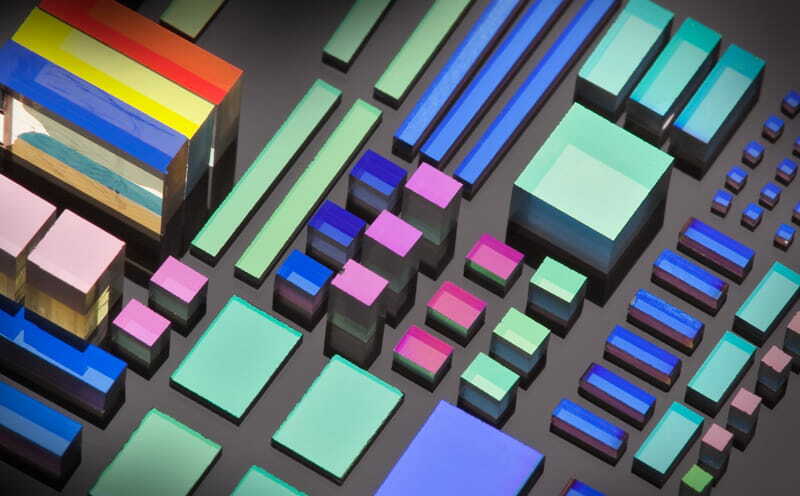 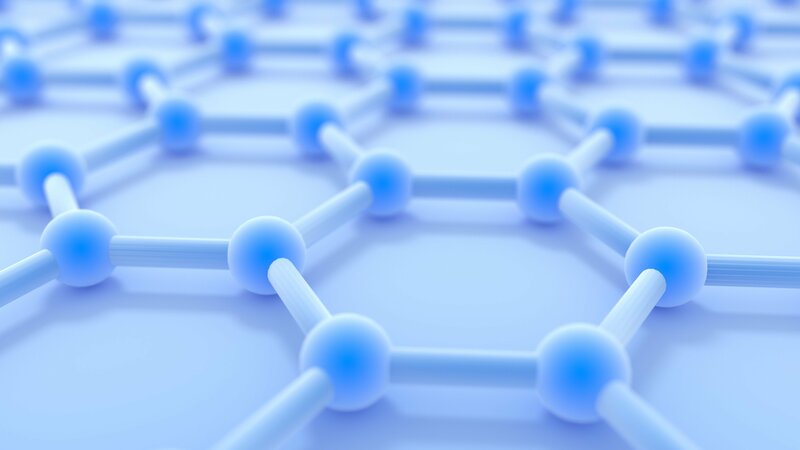 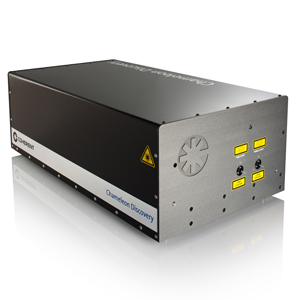 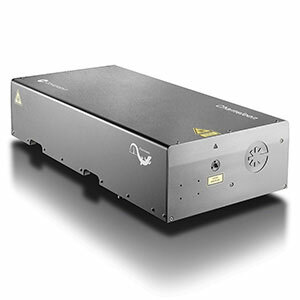 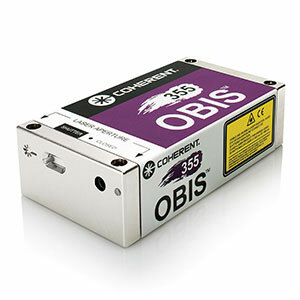 Our Sapphire laser portfolio began with the offering of the world´s first solid-state 488 nm laser. 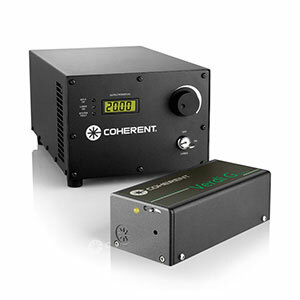 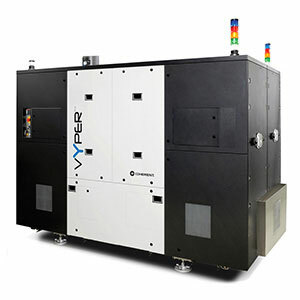 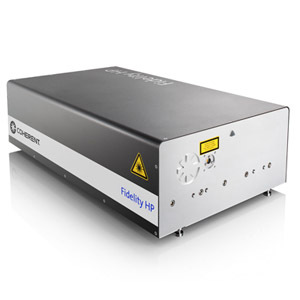 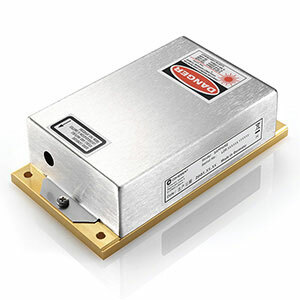 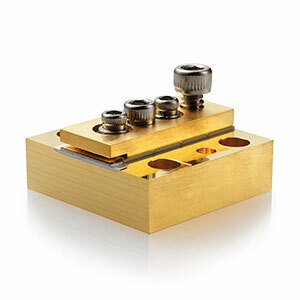 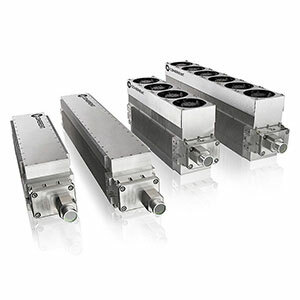 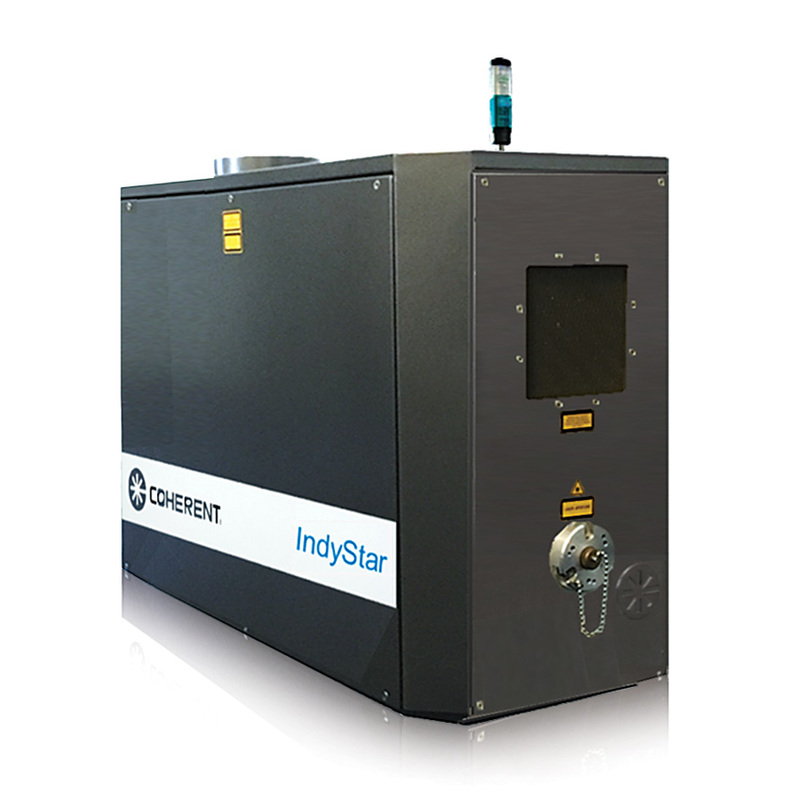 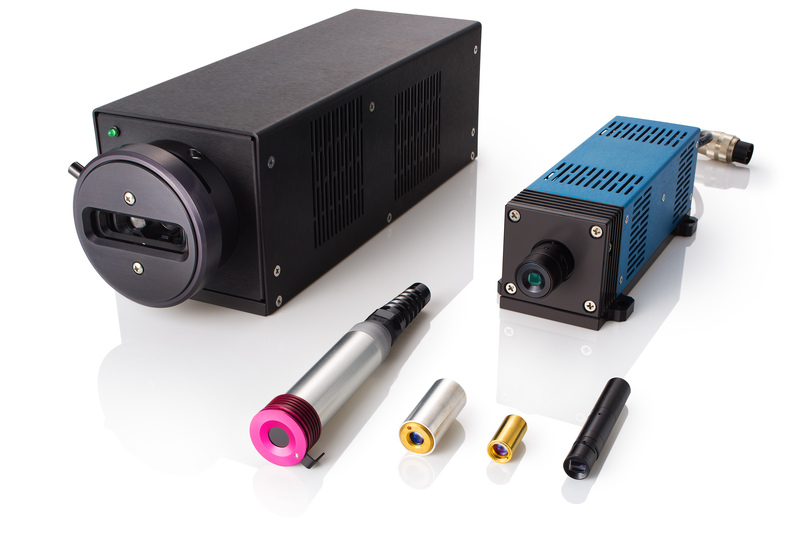 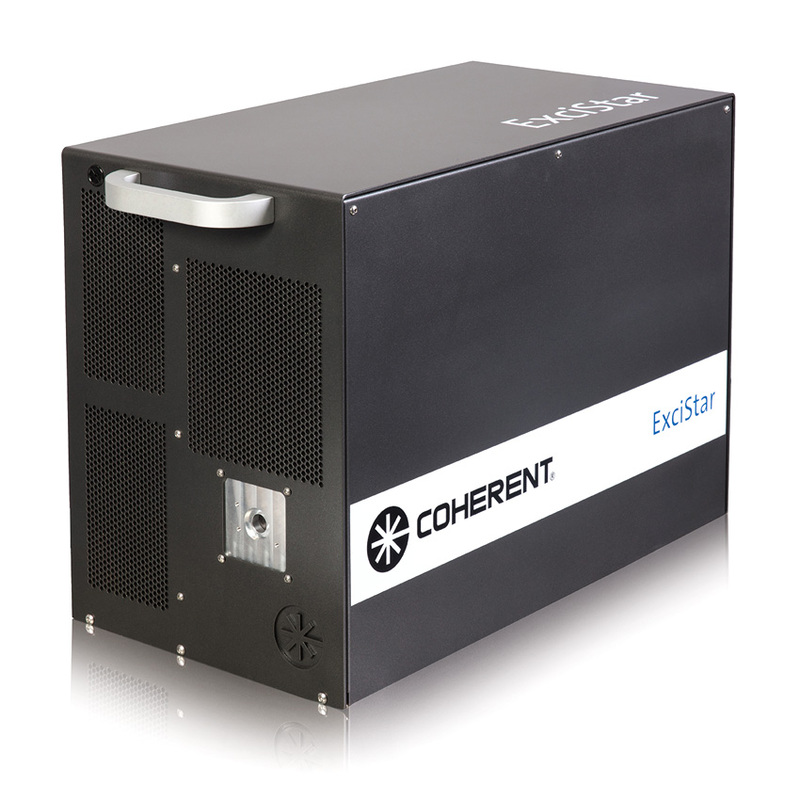 This diode-pumped laser family offers significant performance, size and efficiency advantage over traditional air-cooled gas lasers. 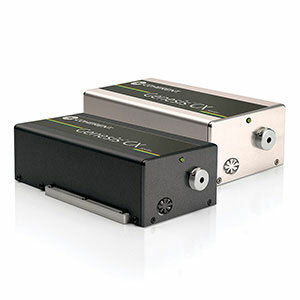 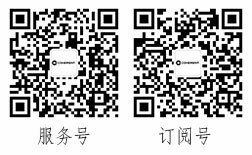 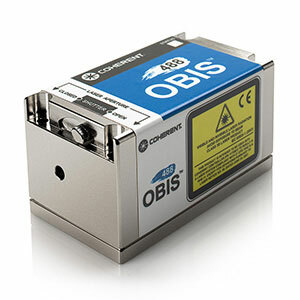 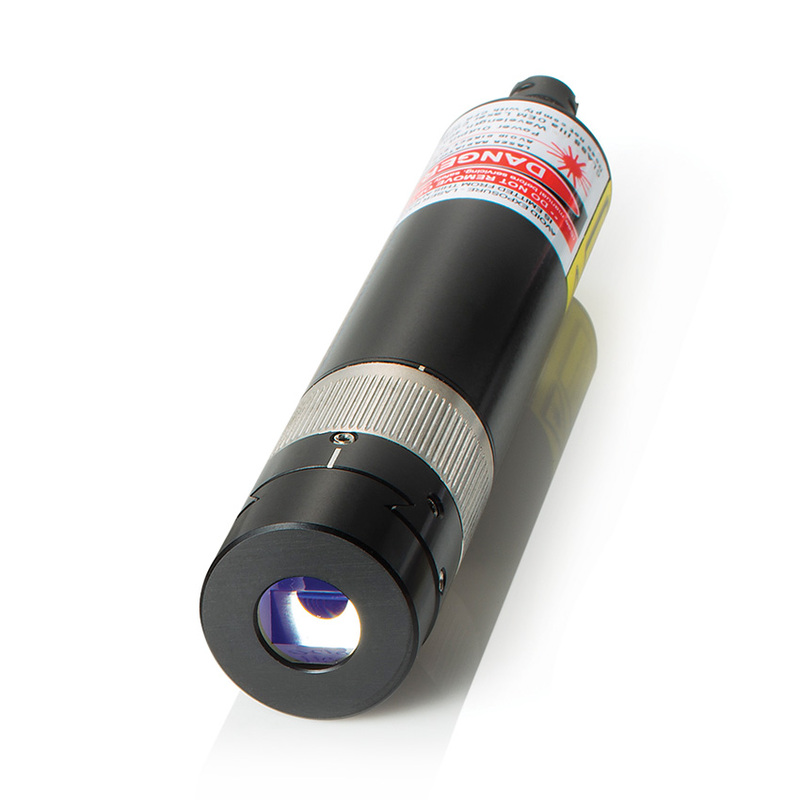 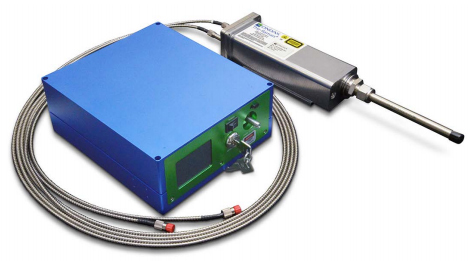 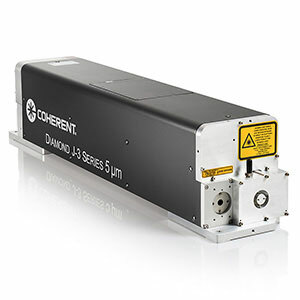 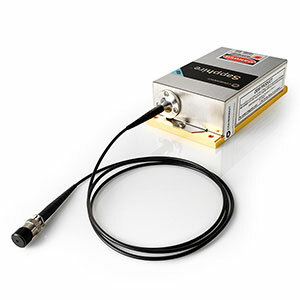 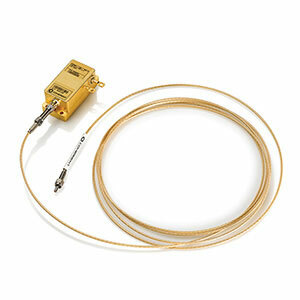 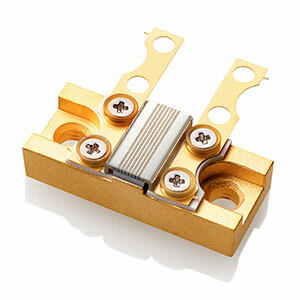 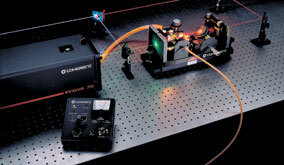 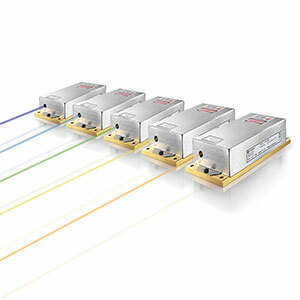 For recent progress with 532 nm excitation, we offer the Compass family of DPSS lasers. 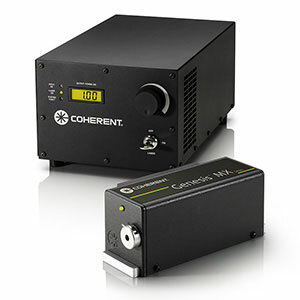 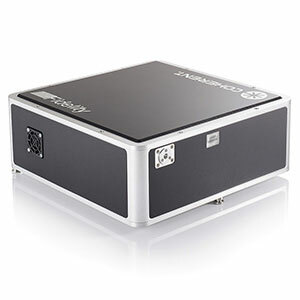 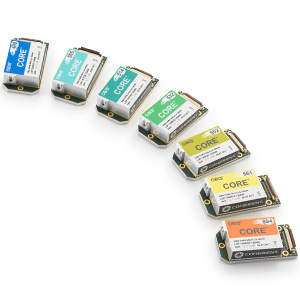 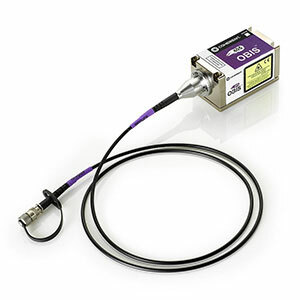 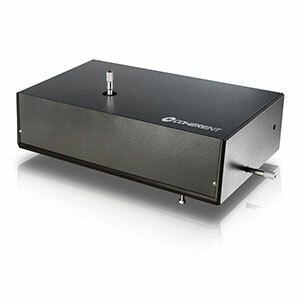 Our CUBE and Genesis lasers also offer products with wavelength ranges ideal for fluorescence emission. 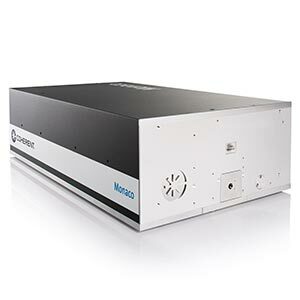 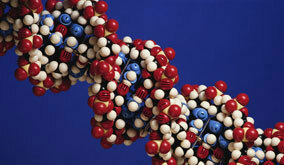 Recently introduced the new laser treatment is now revolutionizing the psoriasis therapy. 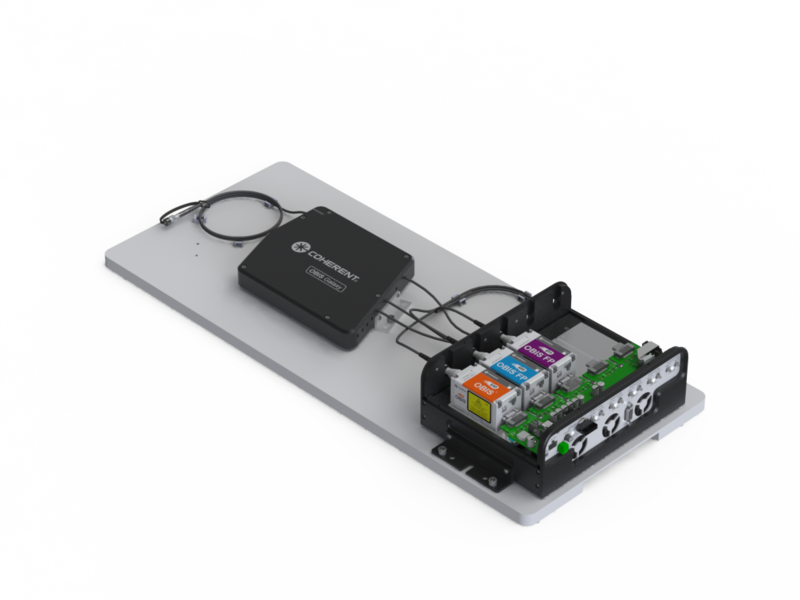 Patients with small plaques (up to 35cm²) can be treated within one minute, for patients with larger lesions and dark skin types the treatment may take 5 to 15 minutes.